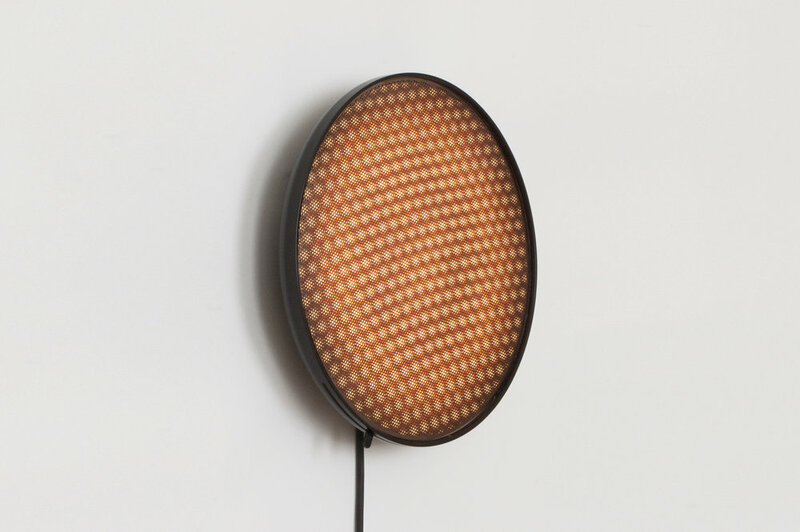 This series of wall lamps is a celebration of the intriguing moiré effect. By rotating the back layer, the pattern interferes with the pattern in front. Rings, squares or hexagons seem to appear and to move, making this into an almost hypnotic effect. 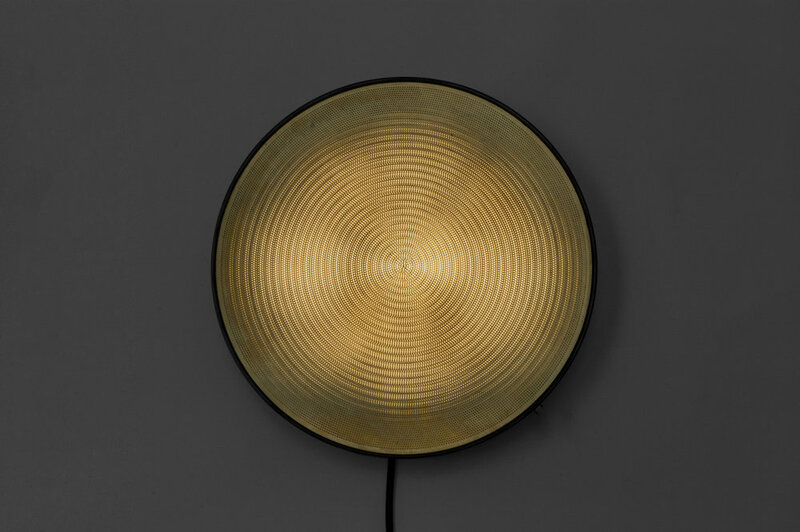 These lamps invite to play and become fascinated by the moiré principle.